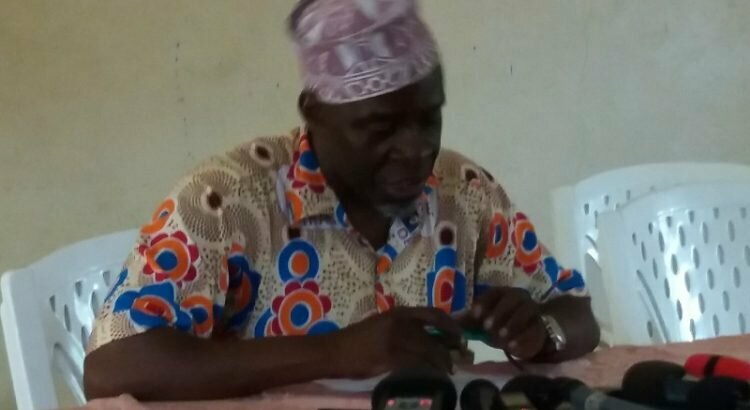 BUJUMBURA April 19th (ABP) – Media executives operating on the national territory signed on Tuesday April 17, 2018 the code of good conduct during a valid electoral period, according to Karenga Ramadhan, chairman of the National Media Council (CNC), for the referendum period of May 2017 and those of 2020. The code is divided into three chapters, including the general provisions, the rights and obligations of the media and professionals, as well as the final provisions. It also includes 12 articles detailing the behavior of journalists during that period of crucial importance to the nation. For example, Article 10 of the Code states that “during the election campaign, any incitement to ethnic, regional, racial, religious hatred and disorderly conduct in the public and private media is prohibited and exposes perpetrator to the rigorous application of the law. And Article 3 stipulates that professionals have the obligation to “disseminate balanced information whose veracity, accuracy and objectivity are established. 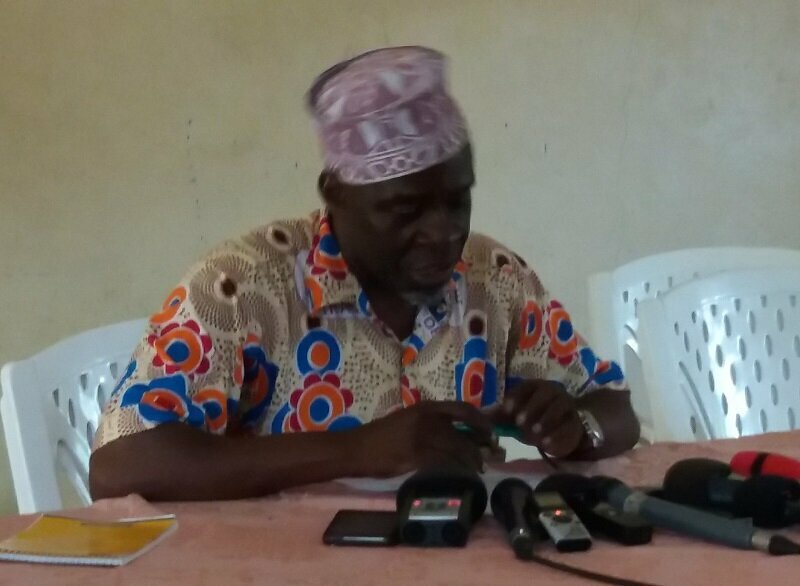 According to Mr. Karenga, the code reiterates the provisions of 2005 to which it makes some adaptations. He further indicated that the latter was developed to make it easy for the journalist to work in the field during the election period. The media executives are committed on their part to respecting that code and collaborate, whenever necessary, with the CNC, in case of one or the other imperfection. The CNC is committed, on its part, to ensuring free access to information sources and the physical security of journalists and their equipment. He also pledged to plead with the government so that journalists have the financial means to cover the elections nationwide. Independent journalists and foreign media correspondents are also concerned by the code, the CNC chairman notified. As a result, he clarified, a meeting will soon be held for them to get informed. It should be noted that the code of conduct for the media during the election period was signed but with some amendments.